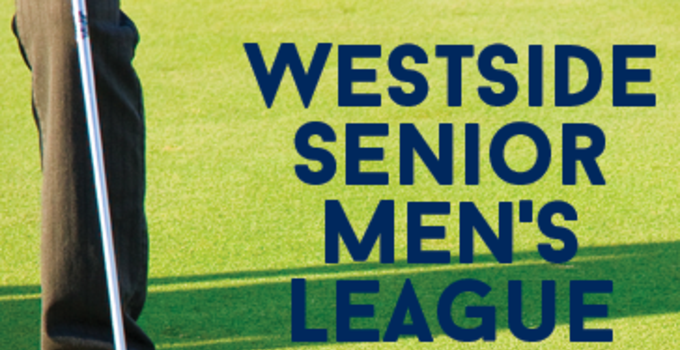 Bent Creek Golf Course is home to The Westside Senior Mens Golf Association (WSMGA), a league of gentlemen 50 and over who meet at 7:30am on Mondays, Wednesdays, and Fridays. Individual and team playing formats are used to offer players a rounded golfing experience. Individual Winners = Closest to the Pin on Par 3s.